Patents establish the right to prevent others from stealing proprietary technologies and benefiting from them in their own operations. If a patent is infringed by a competitor, a patent owner may enforce their patent against the infringer by suing for patent infringement. In doing so, the patent owner may recover monetary damages for lost profits and other costs. 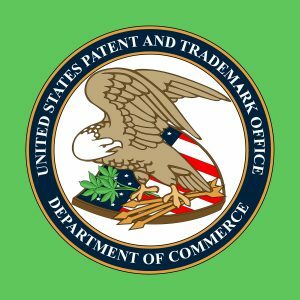 Patents are particularly important for cannabis startups and other early stage enterprises that seek funding from venture capital firms and other investors because they certify the innovation in the underlying technology and reduce the risk that the technology will be misappropriated by a competitor. A patent also may function as an asset that can be monetized by being licensed out to other companies that may pay royalty fees to use the patented technology in their own processes or products. Besides medical applications—yes, “suppositories comprising cannabinoids” do exist—cannabis-related patent applications and issued patents span a wide range of inventions, which attests to the many industries that foresee cannabis applications for their existing products or the growth of new industries in the cannabis space—not to mention the willingness of the U.S. government to protect such innovations even outside of medical uses, and in spite of the federal prohibition. Many are related to the production of cannabis products and involve cannabis plant breeding methods, cannabis processing methods and apparatuses such as for extraction, analytical methods for quality control, and cannabis compositions. Other inventions are consumer oriented, such as smokable products like vapes, beverage pods, food additives (cannabis juice popsicles, anyone? ), cough drops, condoms, and more. Many of the cannabis companies listed on U.S. stock exchanges have also been building their patent portfolios and applying for suites of patents—like Canopy Growth Corp., which filed eight U.S. cannabis-related patent applications in the past year related to fibromyalgia, ALS and anxiety, among other health concerns. While the amount of issued patents is still relatively low, the recent legalization efforts have triggered the filing of many patent applications and could point to a looming patent war—especially for the cannabis beverages and food industries. There have been fewer patents in those industries compared to the medical field, likely due to the federal illegality and the slow state-by-state creep of legalization for recreational adult use. Only 10 states and Washington, D.C., have so far legalized recreational use for adults over 21 years of age, whereas 33 states have legalized medical marijuana. 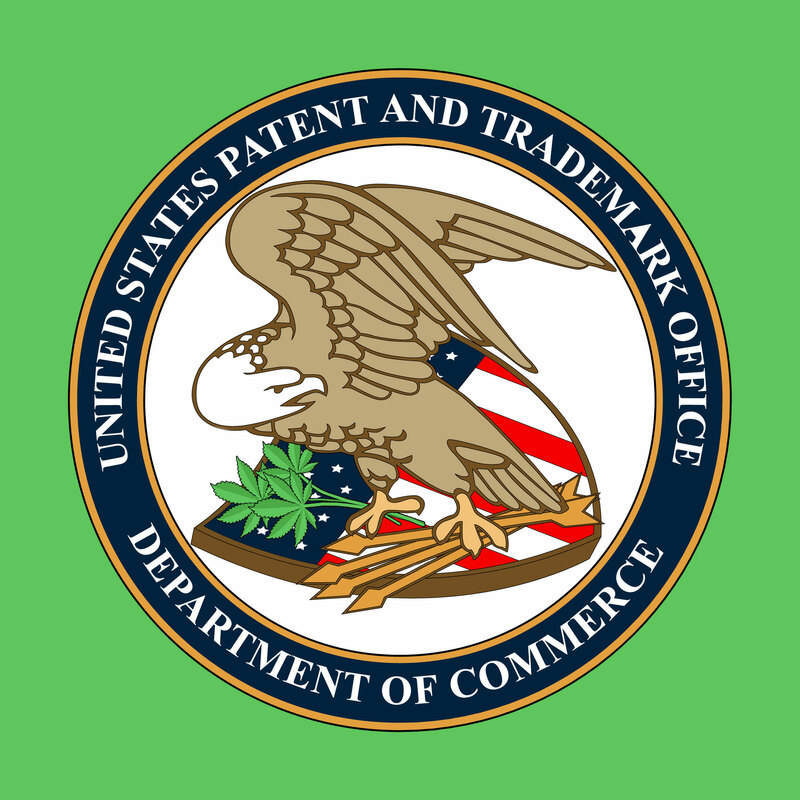 However, as of early 2019, there has been one patent infringement case filed in the U.S. District Court of Colorado involving a cannabis patent, United Cannabis Corporation v. Pure Hemp Collective, Inc. An inter partes review (IPR) proceeding in front of the Patent Trial and Appeal Board (PTAB), Insys Development Co., Inc. v. GW Pharma Ltd., IPR2017-00503, also terminated just two months ago. In United Cannabis Corp. , United Cannabis Corp. alleged that Pure Hemp Collective infringed United Cannabis’s patent, U.S. Pat. No. 9,730,911, “Cannabis extracts and methods of preparing and using the same.” The plaintiff is a biotechnology company that develops cannabis-based therapeutic products, including the Prana Bio Nutrient Medicinals product line. The defendant is a wellness company that sells various products containing cannabis extracts like tinctures, gel capsules, vape pens, salves and topical ointments. United Cannabis alleged that Pure Hemp’s Vina Bell 5000 mg product was tested and found to have a cannabinoid formulation that infringed one or more claims of the patent, including claim 10, which states: “A liquid cannabinoid formulation, wherein at least 95% of the total cannabinoids is cannabidiol (CBD).” This case is proceeding before the court and is the first ever to involve a cannabis patent. In the Insys IPR, Insys Development Company Inc., a cannabis pharmaceutical company, petitioned to cancel claims of U.S. Patent No. 9,066,920, which is owned by GW Pharmaceuticals Limited. In an IPR proceeding, a company may petition to challenge the validity of another’s patent. Claims in a patent may be cancelled if the PTAB finds that they cover technology previously well known before the invention, being obvious at the time of invention. This determination may be based on combinations of scientific papers or patents. IPRs may be utilized by companies who desire to invalidate competitors’ patents so they might enter an industry space that the competitors’ patents might otherwise have barred them from, or to have leverage in negotiations with the patent owner. The ’920 patent at issue in the IPR, “Use of one or a combination of phyto-cannabinoids in the treatment of epilepsy,” covers usage of cannabinoids in treating epilepsy. In the petition, Insys argued, among other things, that the claims should be cancelled because they were directed to well-known methods of administering CBD in a daily dose of at least 400 mg, and that CBD has been known to be successful in the past for treating partial seizures. 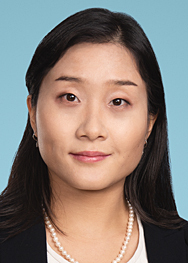 On January 3, 2019, the PTAB issued a final written decision terminating the review. Most of the patent claims survived, and therefore are still enforceable against any would-be infringers. However, claims 1 and 2 of the patent were invalidated. Claim 1 read: “A method for treating partial seizure comprising administering cannabidiol (CBD), to a patient wherein the CBD is present in an amount which provides a daily dose of at least 400 mg.” The PTAB held that the claims were invalid because Insys had shown that they were obvious over several combinations of publications (such as studies describing CBD administration to epileptic patients and investigations regarding the effect of THC on brain function during learning) and an international patent application (WO 2009/007697). With more cannabis-related patents being filed across various industries and the beginning of cannabis companies willing to engage in patent litigation, companies should know the legal utility of patents. It seems increasingly likely that, for cannabis at least, the big battles in the “war on drugs” will now be less about criminal proceedings and more about IP protection.